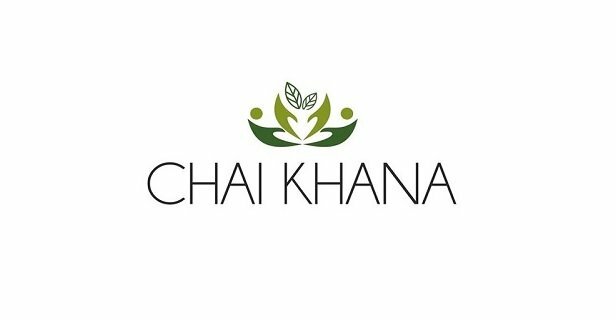 Chai Khana is seeking an exceptional individual specialised in Monitoring & Evaluation, NGO Administration and Fundraising. 3-5 years of grant-writing and monitoring & evaluation experience with a diverse range of donors with grants of up to €500k. Specialist experience working in one of Chai Khana’s key thematic areas: (gender mainstreaming and social inclusion; resilience, conflict and vulnerable minority groups). Proven ability to develop and implement new project proposal ideas, present these persuasively to potential partners and funders. Solid experience of living and working in the South Caucasus, with in-depth understanding of the conflict dynamics, challenges for media pluralism in the region, and experience working on issues affecting vulnerable and/or marginalised communities. Demonstrable ability to work with diverse teams, managing delivery of stories in multiple languages. Meeting and collaborating with potential future donors and partner organisations. Excellent communication skills and the ability to multitask. Strong writing skills in professional English, level of proficiency should allow the candidate to serve as primary author of high-quality written reports to donors with minimal revision. Attention to details, accuracy and timeliness in executing assigned responsibilities with minimal supervision. The role is based in Tbilisi, working alongside other members of Chai Khana’s management team. The role will directly manage at least seven project staff; oversee project cycle management, monitoring and evaluation; maintain financial oversight across production, training, outreach and research activities, for projects currently in place and any future projects secured. Reporting to the Founder, the Senior Project Manager will be responsible for the overall management and delivery of Chai Khana’s portfolio and supporting business development to secure new projects. The postholder will be responsible for ensuring that the projects deliver on time, on budget and to high quality and that production outputs respond to audience needs and fulfil the project’s development objectives to ensure impact. The potholder will support the production team to make editorial decisions in line with Chai Khana’s editorial guidelines and project objectives. The postholder will also be responsible for drafting financial and narrative reporting internally and to donors and will liaise regularly with the finance and admin staff, editors/mentors, offline engagement manager, as well as external partners and donors. He or she will play a significant role in developing new business for Chai Khana through developing ideas and partnerships, writing proposals and developing budgets.The postholder will deputise for the Founder as and when required. The post is based in Tbilisi and will require some travel within the region. The role is a fixed-term contract from January 2019 (renewable depending on funding, with the potential to be promoted). Applications will be reviewed on a rolling basis until February 1st, 2019. Only applications including all of the above will be considered. Only shortlisted applications will be contacted for an interview. Note: all offers of employment will be subject to satisfactory references and may be subject to appropriate screening checks.